All the solar financing and incentive programs that are on the market today mean one thing: if you want solar now, either because it is the right thing for the planet, or for your long-term energy and financial independence, there are many ways to make it happen. 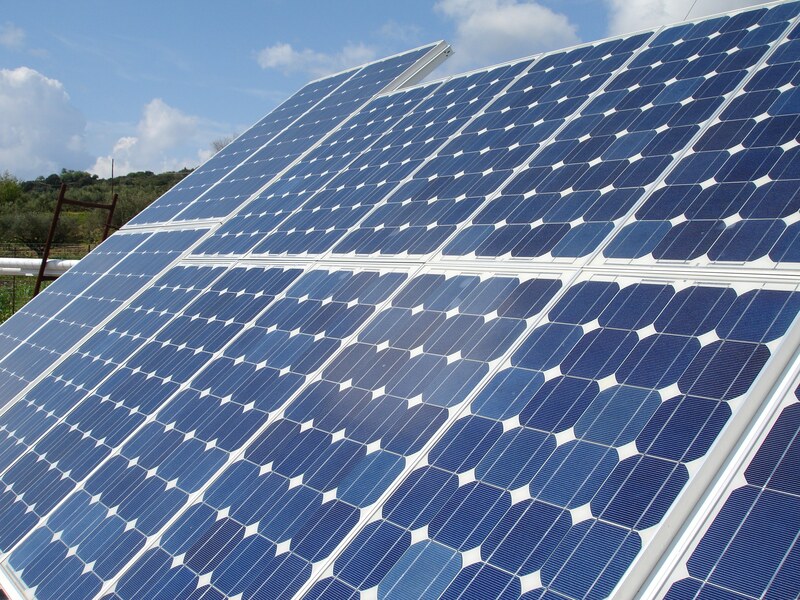 Here's a list of potential ways to finance your solar system. Call us at 530-219-3336 to learn how to get the most benefit for your home. 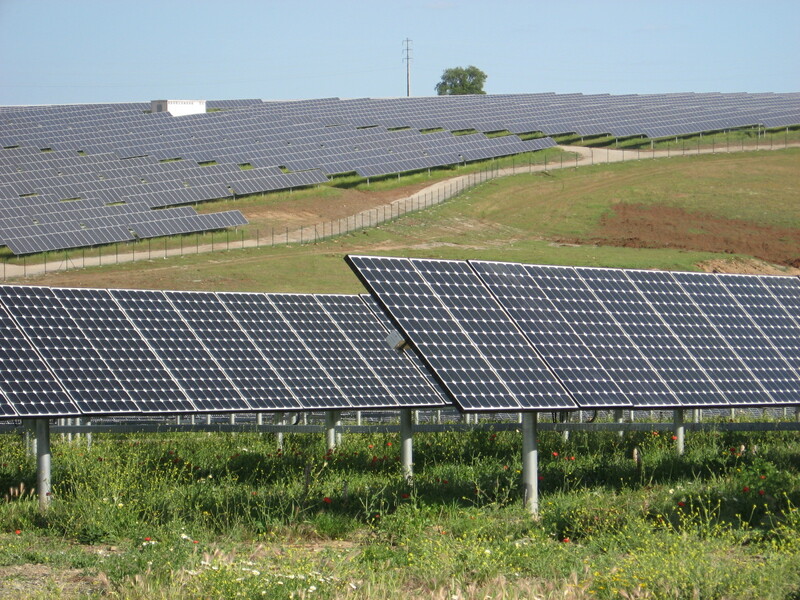 While the terms "solar leases" and "solar PPAs" are generally used interchangeably, there are subtle differences between the two. 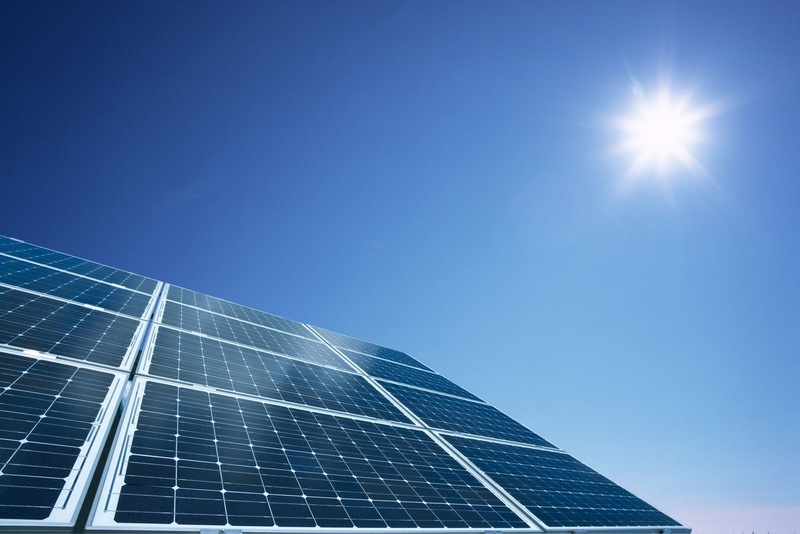 With a solar lease, you agree either to pay a monthly "rent" or lease payment in exchange for the right to use all of the power produced by the system. 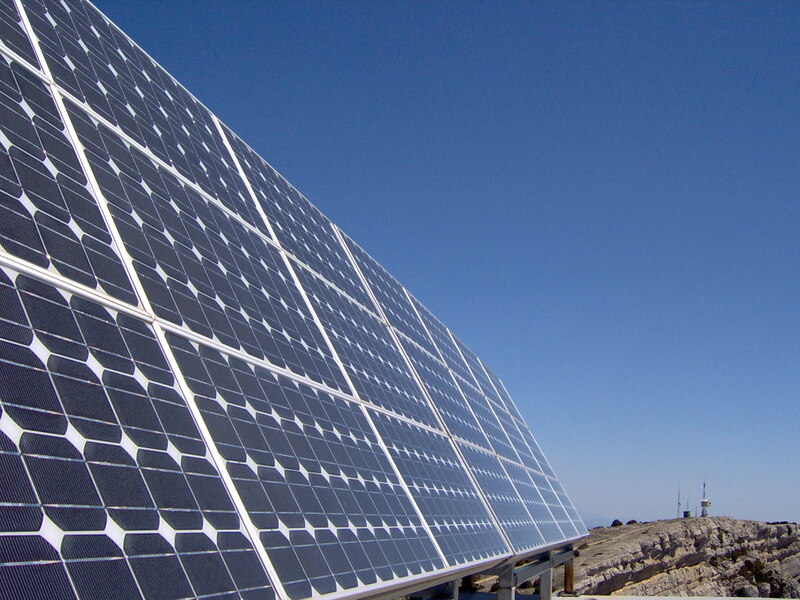 A solar power purchase agreement (PPA) is similar to a solar lease but differs in one key way. Instead of "renting" the system and receiving the benefits of using it, you instead agree to buy the power generated by the system at a set price per kWh. Monthly payments for both options are likely to be very similar. Both options can save you money over what you pay your utility and both options will protect you against rising electricity costs.